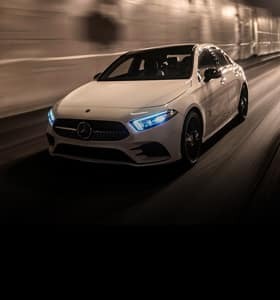 Visit us at your local Von Housen Automotive Group Mercedes-Benz dealership. 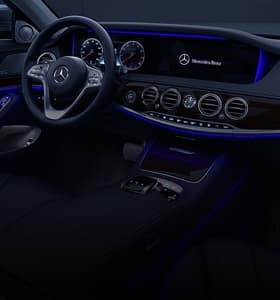 You’ll find an impressive lineup of new Mercedes-Benz vehicles and Sprinter vans. 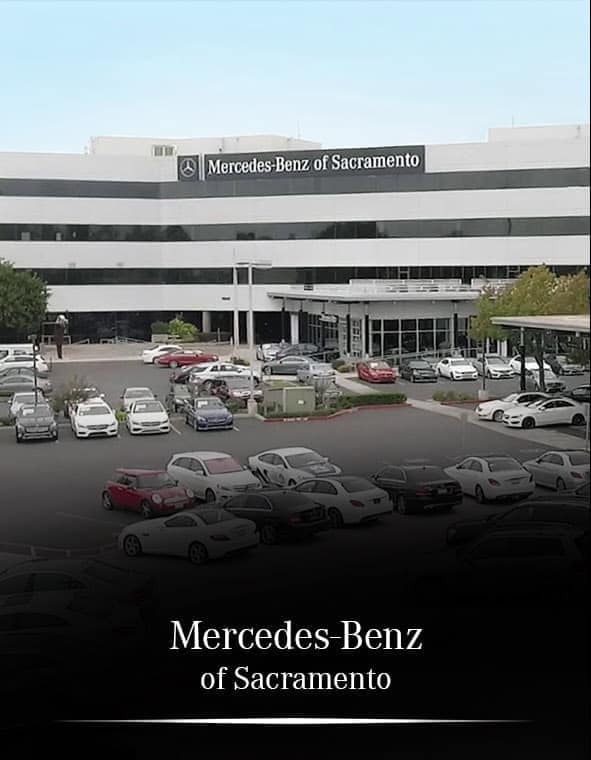 Our luxury car dealerships in Sacramento, Rocklin and El Dorado Hills have more than half a century of experience serving clients in Davis, Elk Grove, Fair Oaks, Folsom, Granite Bay, and the surrounding Sacramento community with premium luxury vehicles and services. 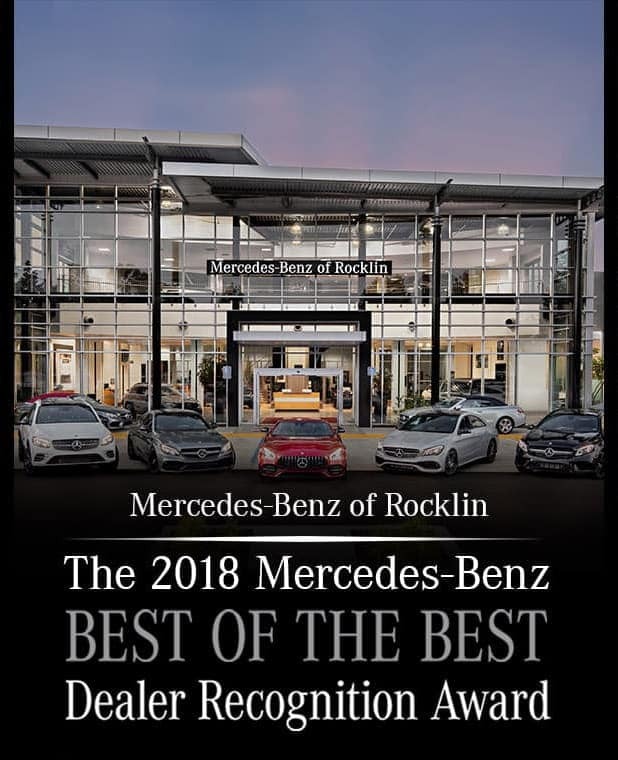 Enjoy the help of our master-trained sales team along with an uncompromising selection and competitive financing at our Mercedes-Benz dealerships, as well as at our Sprinter locations in Sacramento and Rocklin. 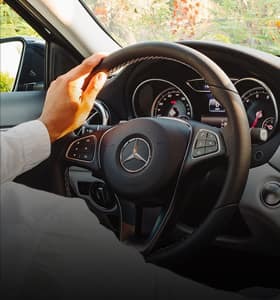 At each of our locations, we make it our priority to provide world-class customer service, emphasizing honesty, transparency and an attention to your needs at every step of the way. 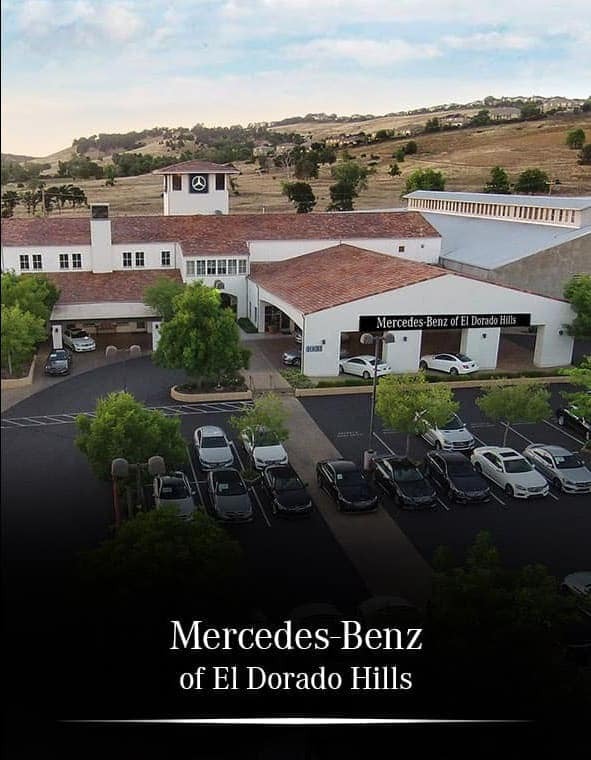 Mercedes-Benz service department. 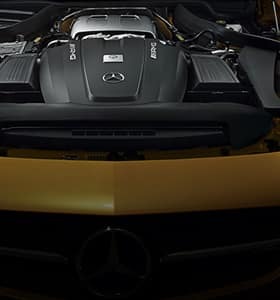 We also offer premium Sprinter and smart car maintenance and repair services, as well as an extensive selection of Mercedes-Benz OEM parts at each of our Mercedes-Benz dealership locations. 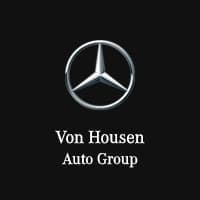 The team at Von Housen Automotive Group looks forward to serving your luxury, fleet, and smart car needs throughout the greater Sacramento area. If you have any questions or want to set up a test drive, feel free to contact us at any of our dealerships.